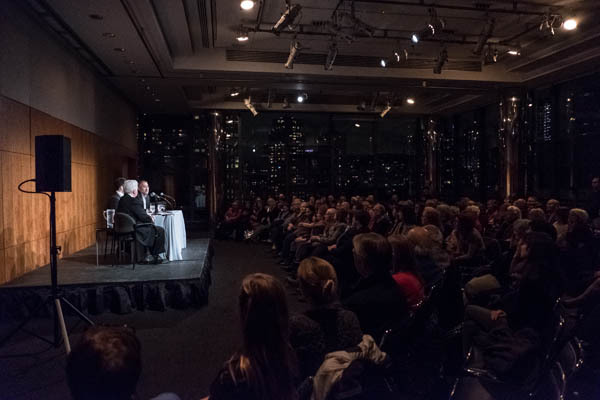 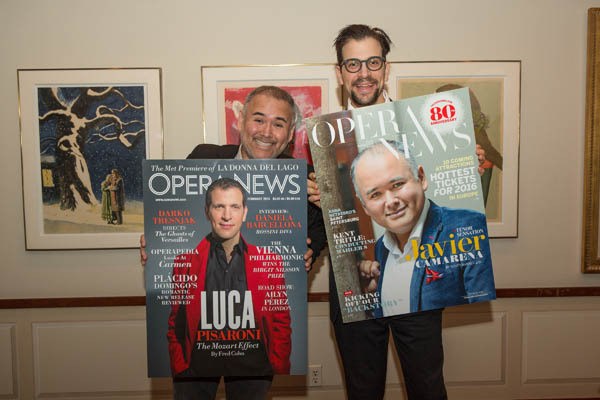 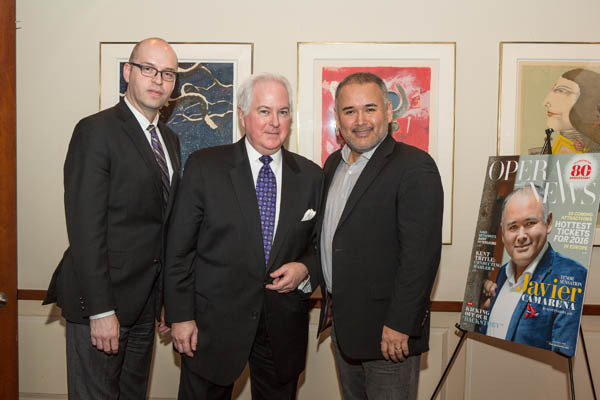 Opera News Editor in Chief F. Paul Driscoll hosted an intimate interview session with Javier Camarena, and Luca Pisaroni of the Metropolitan Opera revival of I Puritani at the Kaplan Penthouse, Samuel B. and David Rose Building of Lincoln Center, on February 15, 2017. 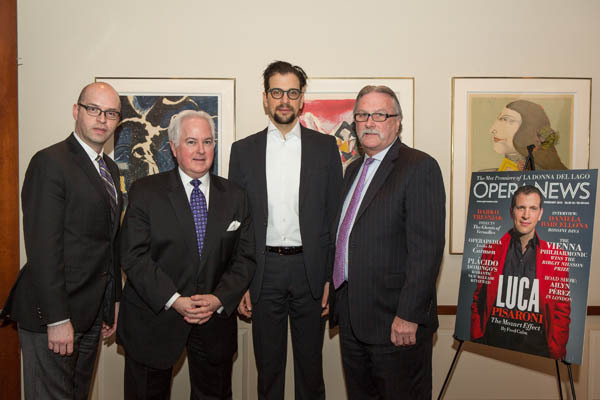 The cast has been garnering attention worthy of comparison with the opera’s original “Puritani Quartet” of 1835. 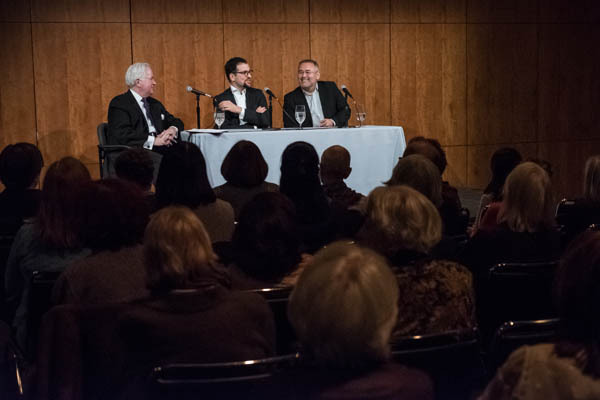 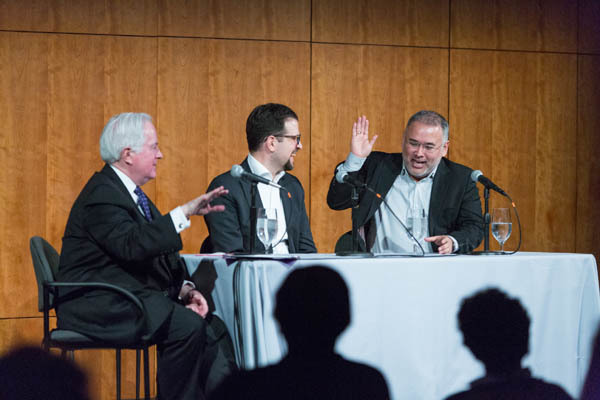 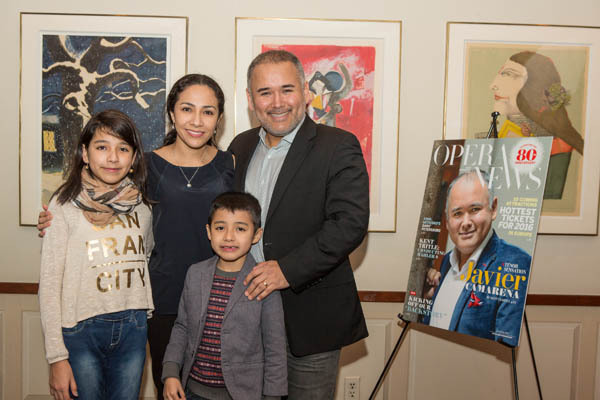 Camarena and Pisaroni discussed the challenges and joys of performing during “Opera News Singers’ Studio Presents: Casual Conversations” event.